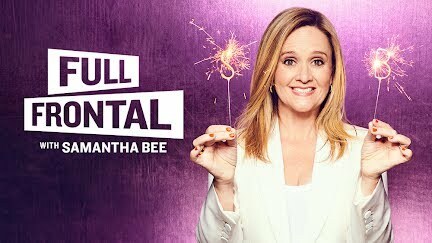 Unsubscribe from Full Frontal with Samantha Bee? Join us for the very special first installment of our all-new segment, "People Are Saying." You'll never believe what they're saying.